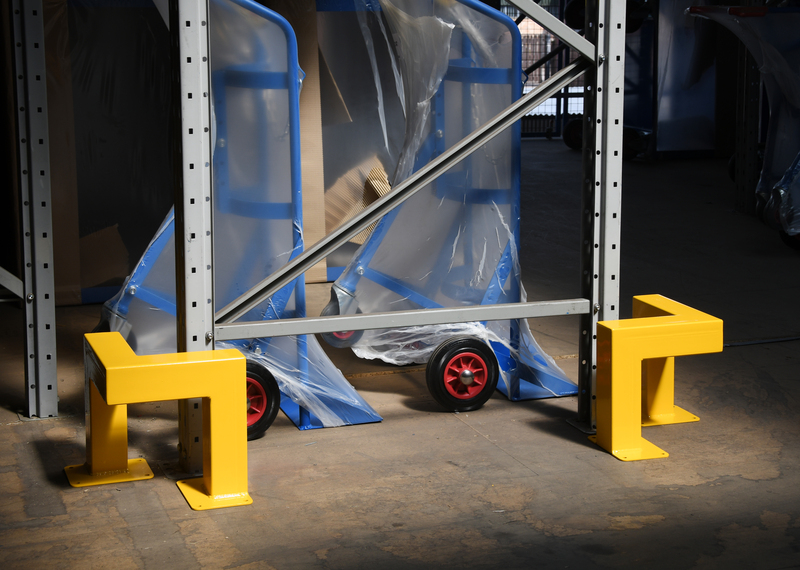 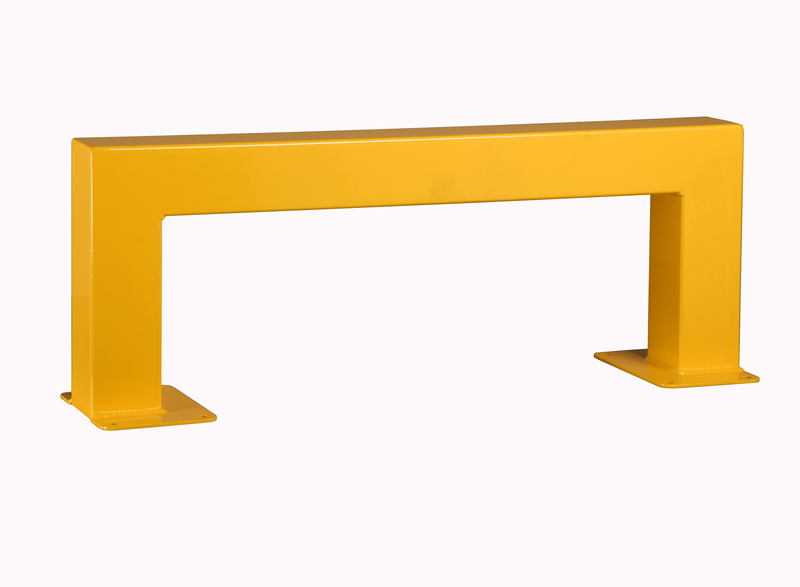 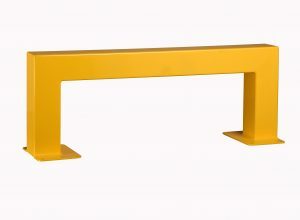 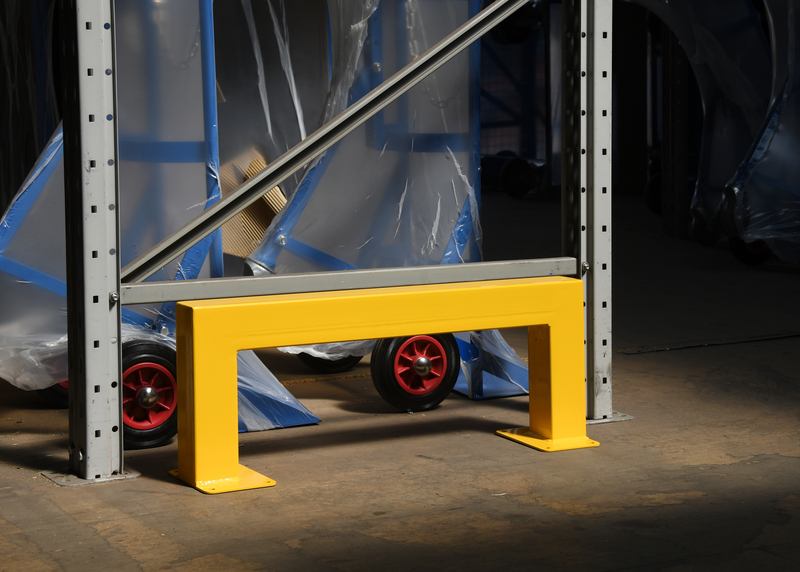 For added safety where your Gas Cylinder Storage Cage, Warehouse Racking / Shelving or Machinery, we highly recommend the use of our Low Level Warehouse Barriers. 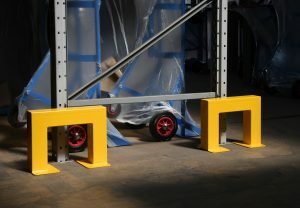 Available in various sizes as well as a corner barrier. 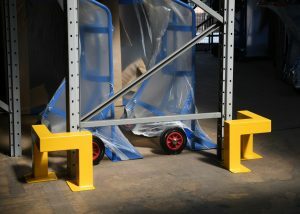 Supplied with integral floor fixing plates (ground fixing bolts included).